Williams won the 2017 Australian Open when she was nearly two months pregnant and gave birth to a daughter last year. But the birth was followed by a six-day medical crisis in which Williams suffered blood clots in her lungs, and she says she nearly died. He specifically mentioned Williams' outfit and declared, "It will no longer be accepted. One must respect the game and the place." 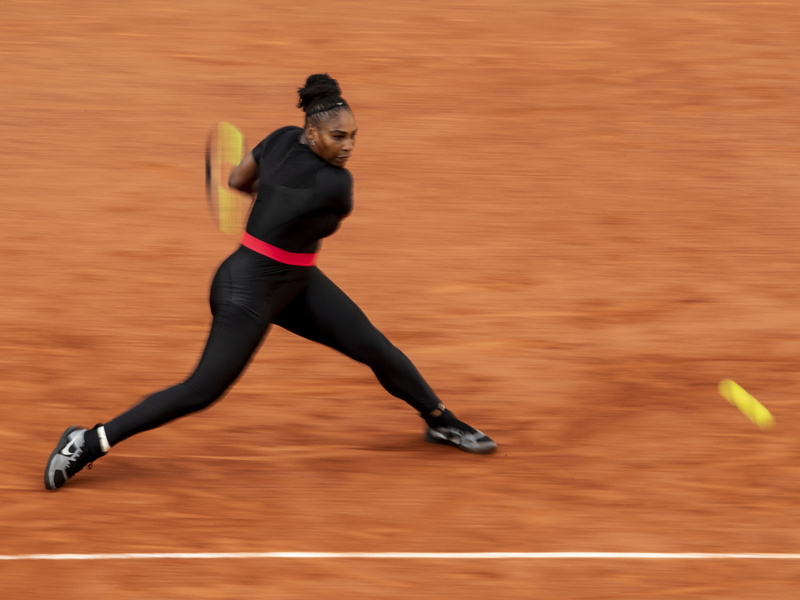 Williams, whom Forbes says is the top-earning female athlete in the world, has won the French Open three times.